The deciding role on the Forth Road Bridge tolls and the downgrading of Queen Margaret Hospital is the responsibility of the Scottish Executive, yet the Lib Dem’s come over all hurt and innocent – who us? – when you remind them that their ministers play key roles in that administration. The writing was on the wall for this disaster for Labour last May when the Lib Dem’s finished second in 15 Westminster constituencies. I wrote then that Alistair Darling, for one, was getting mightily fed up of Holyrood Labour’s accommodations with the greatest bunch of chancer’s Scottish politics has ever seen. With just over one year to go before the elections to the Scottish Parliament, is Labour to continue allowing the Lib Dem’s to claim all the credit for what little good has come out of devolution, yet blame them when things come unstuck? If they do, they might well find that this cuckoo in their nest will oust them completely. But he should have declared an interest. Faithful readers will be aware we flagged up Rennie’s past before and his association with Raytheon. He was a top PR man at McEwan Purvis who had the merchants of death as their client. Yes, it is the Raytheon – the weapons manufacturer. 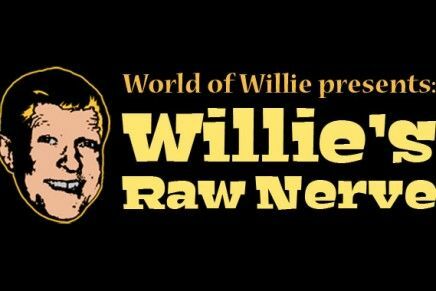 Looks like “Oor Willie” is not only a political opportunist but the worst kind of hypocrite seeing as Raytheon is a proud manufacturer of, you guessed it, CLUSTER BOMBS. The Lib Dem’s pledged their support for The Courier’s “Scrap the Tolls” campaign yesterday when they launched a petition to abolish the “Toll Charge” to cross the Forth. Until yesterday, the party had been sitting on the fence in relation to the Forth Road Bridge toll. Lib Dem’s sitting on the fence?!? Surely not! But it gets better. 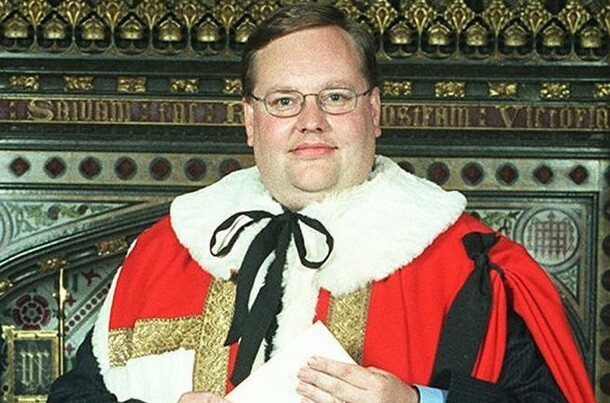 House of Commons authorities found that Rennie, who now works as a special adviser to the Scottish Secretary, was paid £2,647 too much for the upkeep of the office and equipment since 2006. 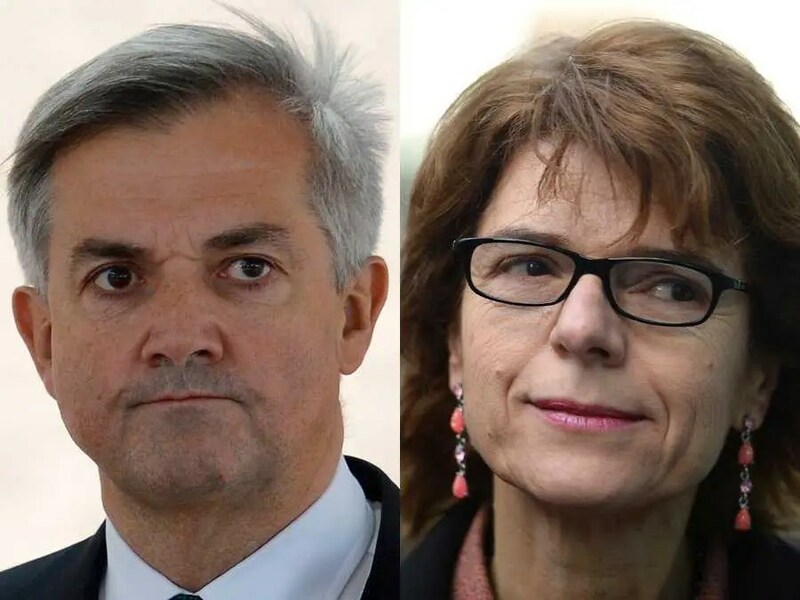 Political opponents said the findings were “deeply embarrassing” for the Lib Dem’s as they accused him of trying to divert funds to the party’s election campaign. Rennie was using a scam widespread amongst Lib/Dem MPs, renting his constituency office off his local Lib/Dem constituency party and shifting his campaign costs onto his parliamentary expenses. It is usually difficult to prove, Rennie was unlucky to get caught, it was only that his campaign team made canvassing telephone calls to Labour activists from a phone number paid for out of parliamentary funds that also appeared on his party letterhead that did for him. Rennie was according to a report in the Scottish Sunday Post renting the office space off his party, which meant that Commons expenses cash was going directly into the local Lib/Dem coffers. Effectively the local Lib/Dem party was his landlord and taxpayers’ money was being used for Lib/Dem campaigning. Not a frugal sign from the right-hand-man of a Chief Secretary charged with cutting public expenditure. * Former SNP Justice Secretary, Kenny MacAskill. * The Head of Police Scotland, Stephen House. * The head of the Scottish Council for Voluntary Organisations, Martin Sime. * Former SNP Transport Minister Stewart Stevenson. (Forced from office because he failed to control extreme weather conditions and heavy snowfall.) But should we be expecting a politician to control the weather? Willie had no doubt. The answer was a resounding Yes!! He had to resign.But hold on just a mo! What about “Frenchgate”? The exposure of former Scotland Secretary Alistair Carmichael, after much prevarication by himself, of his disgraceful, underhand leadership and devious direct involvement, with others in an attempt to smear Scotland’s First Minister Nicola Sturgeon. There have been strident calls from across the political spectrum, the public and the press for the exposed rogue and liar to stand down from the seat he won by a whisker in the Westminster Election for Orkney and Shetland. Based on voters intent throughout Scotland it is extremely doubtful that (given his deceitful behaviour, without shame lying about Nicola Sturgeon) Carmichael’s ability to retain his seat would have been very badly compromised. So that he took his place at Westminster brings politics into disrepute. The Scottish public are not stupid. 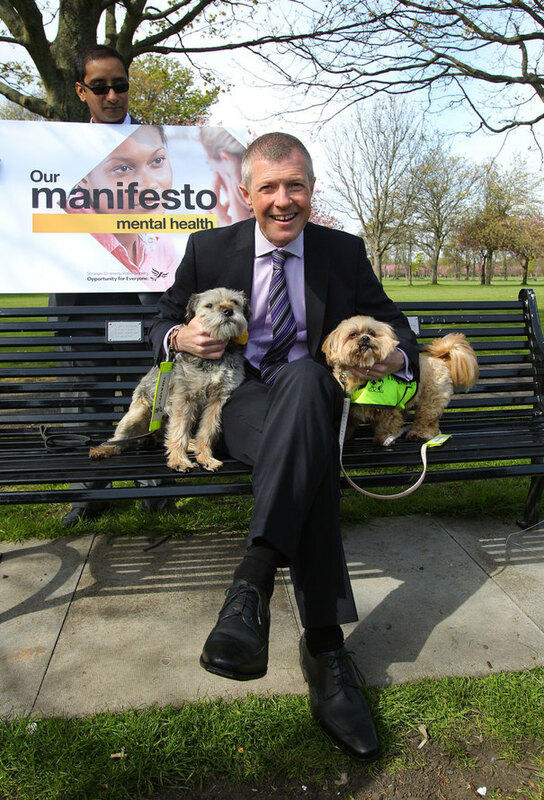 Willie Rennie’s blind hatred of the Scottish National Party has no place in Scottish politics. He should resign his post immediately and allow some other fair minded person to lead the Lib/Dem Party before he leads it to oblivion. Rennie took over from Tavish Scott when the deadline for the contest passed at noon without any other candidates stepping forward. 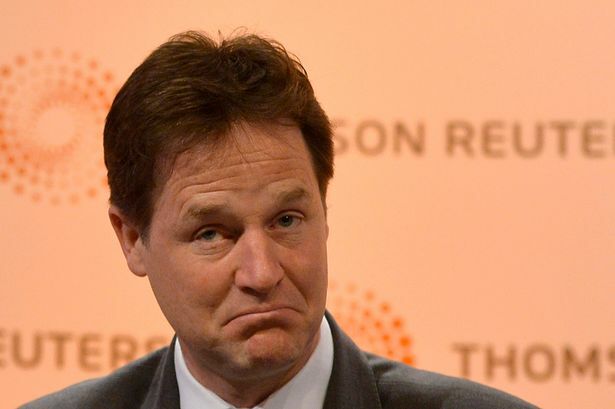 The Lib Dem’s were reduced from 16 to just five MSP’s in a disastrous election result earlier this month. The other Lib Dem’s re-elected to Holyrood are Alison McInnes on the North East list, Jim Hume on the South of Scotland list and Liam McArthur, in the Orkney constituency. 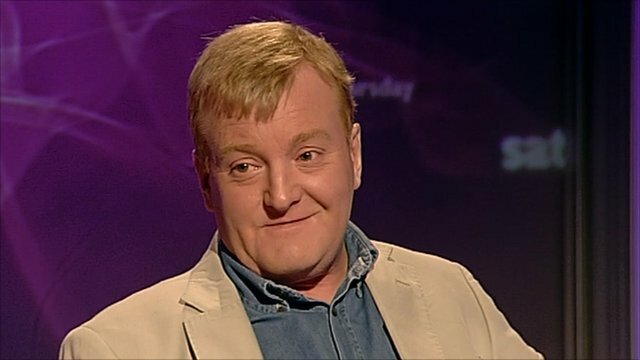 Two days after the election, Shetland MSP Mr Scott resigned as leader with immediate effect. It is public knowledge that Salmond expressed only his Preferred Timeline for a Referendum in advance of publishing a Consultation document. Therefore, whatever the language used, there is no question that ‘the date of the Referendum was announced’ anywhere other than in Rennie’s head. All that has been done is an expectation set. And by the way, why should Salmond announce anything to the Scottish Parliament when, in Rennie’s view, the Scottish Parliament doesn’t have the competence to legislate for the Referendum? Rennie’s intervention yesterday was sheer petulance probably borne out of frustration that Michael Moore was getting all the attention after he had been chosen by his Tory bosses to make a clown of himself on Tuesday. I don’t think Cameron could believe his luck that he found such a willing and able stooge. 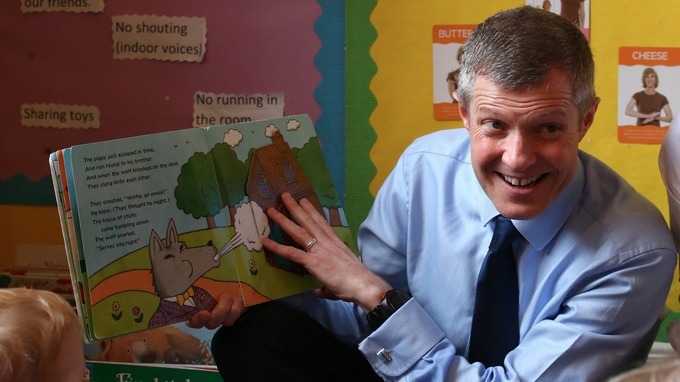 Willie Rennie – A confidence trickster who repeatedly tries to deceive the Scottish electorate with false claims and innuendo seeking to gain political advantage over the SNP government via some form of pretence or deception. Rennie is readily available to the right-wing Scottish press and media frequently and with ever increasing vigorous impetuosity making statement’s calling for government intervention or apology, challenging the integrity of the SNP. His public performances are breathtaking in their arrogance. He claimed, with a straight face, to be an honourable man who would have no truck with anyone in public office who did not measure up to exacting standards he demanded of himself. Those who failed, for any reason would be expected by him to resign. Speeches by lib/Dem leaders at their conference showed an incredible level of duplicity on Home Rule and disgusting slurs on the party you hate show much..I hope there is somewhere for the membership to go when the Lib/Dem party is cast into the wilderness for a generation. Lets just look at how the two party’s compare. Alex Salmond meets Rupert Murdoch who through his large shareholding in Sky TV has 6000 employees in Scotland. The Lib /Dems take £2.5 million of what turns out to be stolen money from a donor. Now any party that is happy to criticise another party over just about anything, and had any scruples themselves, would return that money, but it appears the Lib/Dems have no such scruples. Keep up the moral indignation all you Lib/Dems, you will find out in May just what the Scottish electorate think of you. But yes. Absolutely 100% let’s have an inquiry into Salmond’s relationship with Murdoch, Hunt, Cable and anyone else. We absolutely need to know that despite the LibDem Westminster government being corrupt beyond belief and having no regard whatsoever for the law, the Scottish government and its first minister MUST be above that. Incidentally the gripe about only the two possible first ministers debating in Scotland: The Lib/Dem’s were happy to take part in a debate that ignored anyone but the three party leaders from England. No UKIP, BNP, or Celtic country parties involved. The Lib/Dem’s are given mention twice in the “extracts” supporting Murdoch’s bid? Very strange. 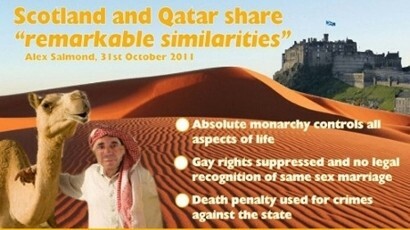 They further quote the support of the Scottish LibDems. Tavish Scott has already denied this. But, is Tavish to be believed yet Salmond must be a liar? 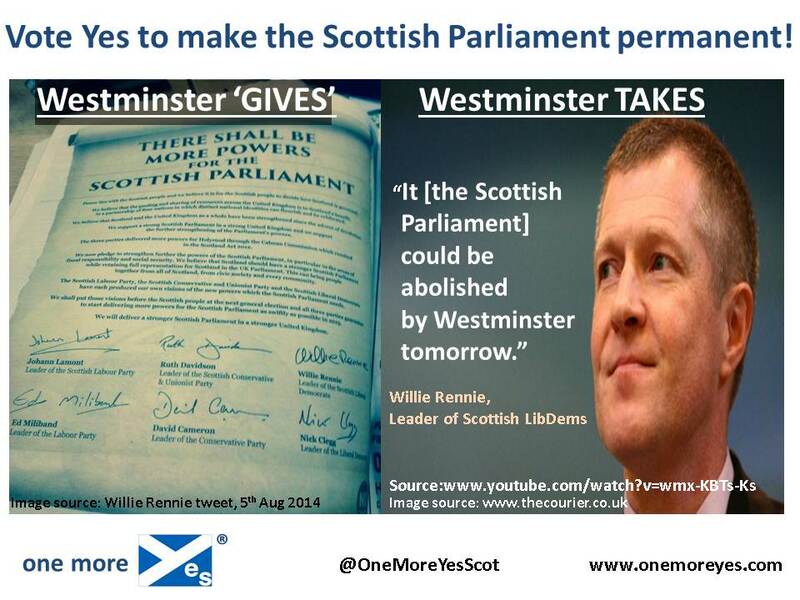 Seems to me Willie Rennie is making an excellent attempt to steal Labour’s mantle for hypocrisy. So – it was a pastoral visit, not a political one, as I believe the Dalai Lama himself confirmed. No Government ministers anywhere in the UK met with Tenzin Gyatso during his recent visit. When he visited the religious communities, the Dalai Lama did not request a meeting with any political figures in the UK. Why should Scotland’s First Minister be the only one in the UK to be criticised for not forcing his presence on this homophobic, pro-life, CIA-backed religious leader? If Rennie cares so much about Human Rights, then why didn’t he take up the issue of the Dalai Lama’s persecution, discrimination and repression of the Dorje Shugden sect? According to First Minister Alex Salmond, visitors can see what a great place Scotland is to have a holiday or do business in, and what wonderful food and drink and culture we export all across the globe – not to mention our pride in our sporting history, personified by heroes like Eric Liddell. “I.AM. Jolly is funny. Wee Rennie is just pathetic. Congratulating a council candidate who came third in a three horse race! How high the fortunes of the Lib/Dem’s are at present. If you ever come second any place will you have a party? Rennie had just led the Fife feeder ride to a “Pedal on Holyrood” event on Saturday using a state of the art tracking application called Strava to log his route and time. The application, popular with runners and cyclists, uses GPS satellite technology in mobile devices to map a user’s position and speed. Users sign up to the service and can then share their journeys publicly. Throughout the event the 47-year-old was logged at an average of a leisurely 11mph. He laughs a lot, Rennie. 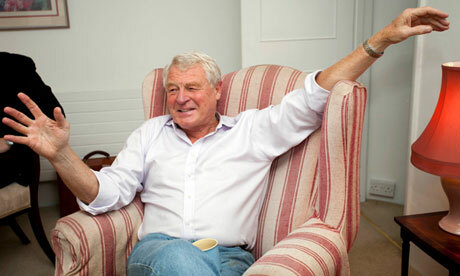 It is a contagious chuckle, the kind blurted by a duvet-cloaked schoolboy tearing through a Beano annual by torchlight. Contrition, though, is his main thing. An outmoded virtue, perhaps, but the leader of the Scottish Liberal Democrats happily admits to some conservat… well, let’s say old-fashioned values. This is a man worth the watching. Strives to present as affable yet underneath that is a chauvinistic nature. In debate with Nicola Sturgeon he repeatedly said ‘she’ and ‘her’ as if she didn’t warrant enough respect to be called by her name. One more nail in this chappies coffin. Searching back through Holyrood records I was reminded of another of Rennie’s dishonourable performances at the time in September 2003 the Scottish Parliament launched a science project to afford MSPs access to ‘reliable and factual information’. A one-year pilot Science Information Scheme for MSPs was launched at the Scottish Parliament in 2003. The Scheme was a collaborative project between the Scottish Parliament Information Centre (SPICe), the Royal Society of Edinburgh (RSE) and the Royal Society of Chemistry (RSC) in association with the Institute of Physics in Scotland and the University of Edinburgh. * To ensure that all MSPs had access to rapid, reliable and factual information on science, engineering and technology-related issues in order to help inform Parliamentary debates on scientific issues. The scheme was operated through a group of 52 Topic Co-ordinators who acted as “sign posts” directing MSP queries to the appropriate expert. Queries were directed to these topic co-ordinators through the RSC Parliamentary Liaison Officer or SPICe. The contacts named at the end of the press release included the Parliament, the RSE and the Royal Society of Chemistry. 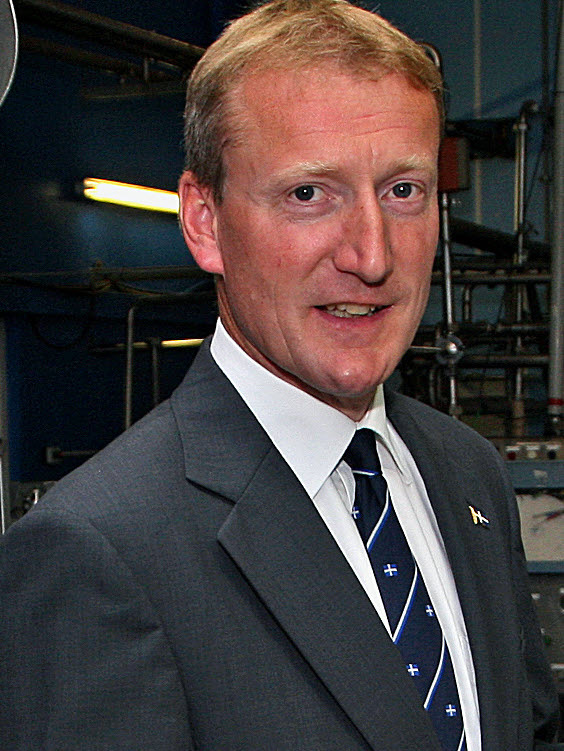 The contact for the latter was Willie Rennie, at that time in the employ of company McEwan Purvis. Rennie had passed himself off as working for a learned society while in reality he was employed by and a shareholder in the PR firm. 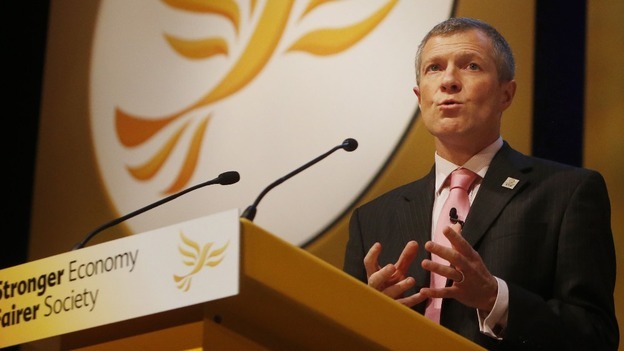 Rennie, subsequently elected to Westminster as an MP now leads the Lib/Dem party,in Scotland as an MSP. The service promoted as ‘rapid, and impartial’ was run jointly by the parliament, the Royal Society of Chemistry and the Royal Society of Edinburgh, in association with other learned or scientific bodies. But Corporate influence was kept hidden from the public and MSPs. Some briefings for MSPs were provided through the scheme on an anonymous basis and initially the list of “topic co-ordinators” was kept confidential to avoid “inhibiting” their ability to provide “free and frank” advice. 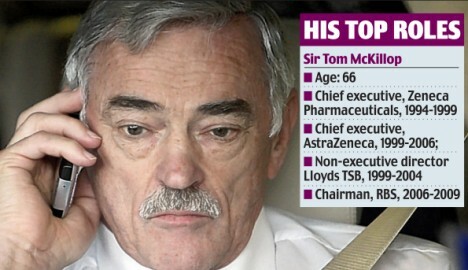 Much later, when Greens finally gained access to the list under “Freedom of Information Act,” they found that, among a number of academics with strong ties to industry was Sir Tom McKillop, the chief executive of Astra-Zeneca, who went on to become the Chairman of the Royal Bank of Scotland and who presided over the bank’s worst ever performance when the value of the bank’s shares dropped by over 75% following criticism from the press for the takeover of ABN AMRO and the UK government having to bail out the bank. 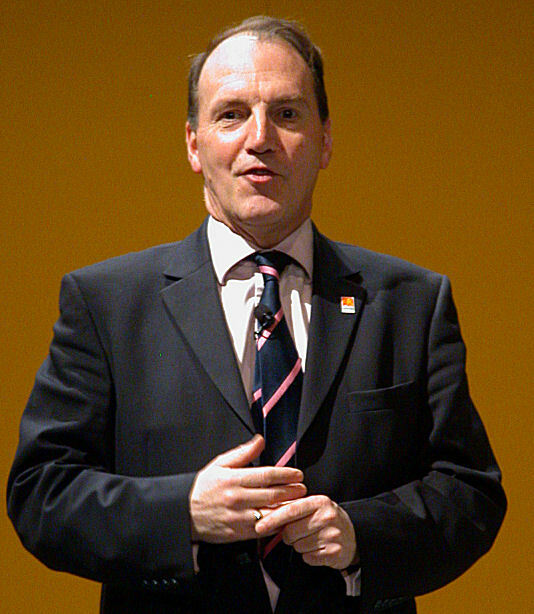 Announcing his early retirement as Chairman of the Royal Bank of Scotland at a meeting of the Treasury Select Committee of the House of Commons on 10 February 2009, he admitted to having no qualifications in banking. Like other retired bankers present, he apologised for the financial crisis at the Royal Bank of Scotland, and other academics with strong ties to industry which the Greens said made them partisan. The GM crops/agrochemical divisions of Astra-Zeneca and Novartis were merged in 2000 under the name Syngenta. As of 2008 Syngenta became one of the major producers of GM crops. Perhaps not coincidentally, the SPICe briefing on GM crops were described by Dr Sue Mayer, director of campaign group Genewatch and a member of the UK Government’s Agriculture and Environment Biotechnology Commission, as “highly biased and pro-GM”. Addressing ethics and politics within the Lib Dem party it is relevant, since Rennie raised the matter of vetting potential party representatives with care so as to avoid any scandals: Is the Party Scandal Free? 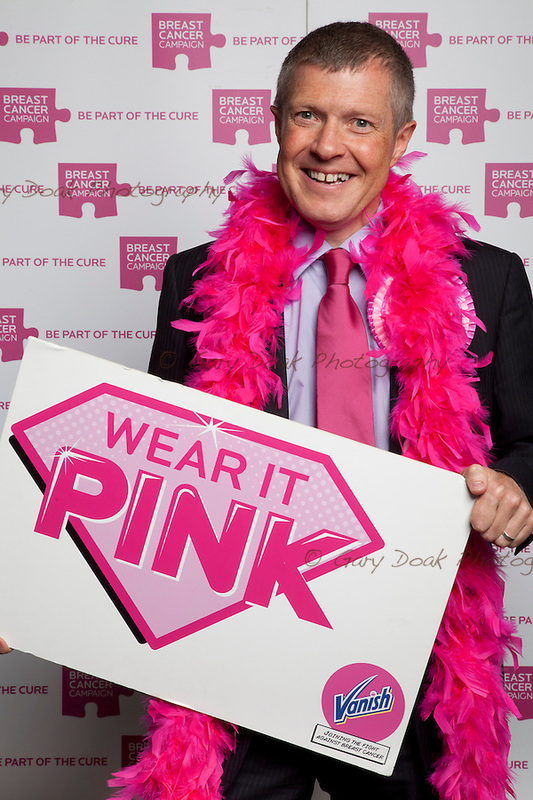 * Alistair Carmichael: Hold on just a mo! What about “Frenchgate”? 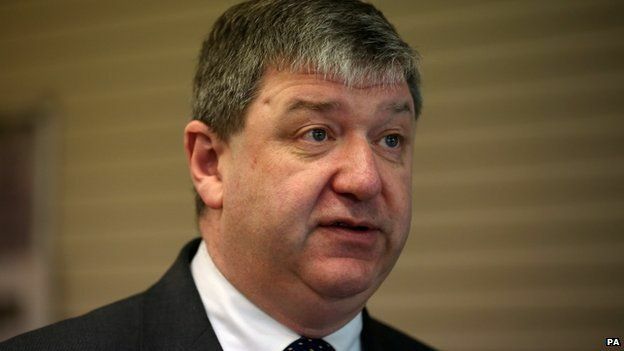 The exposure of former Scotland Secretary Alistair Carmichael, after much prevarication by himself, of his disgraceful, underhand leadership and devious direct involvement, with others in an attempt to smear Scotland’s First Minister Nicola Sturgeon. 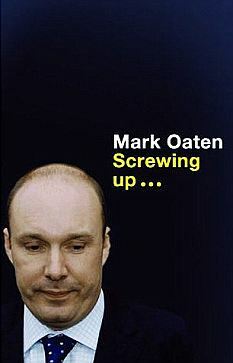 There has been strident calls from across the political spectrum, the public and the press for the exposed rogue and liar to stand down from the seat he won by a whisker in the Westminster Election for Orkney and Shetland. Based on voters intent throughout Scotland it is extremely doubtful that (given his deceitful behaviour, without shame lying about Nicola Sturgeon) Carmichael’s ability to retain his seat would have been very badly compromised. So that he took his place at Westminster brings politics into disrepute. 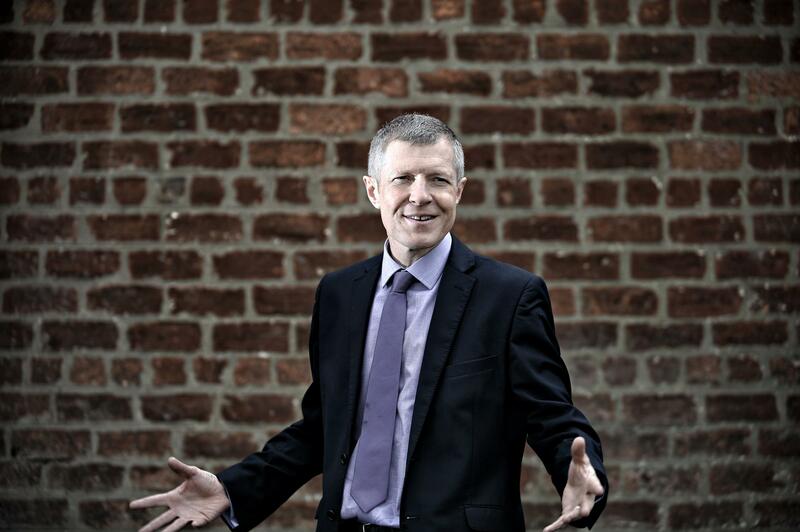 One of the biggest winners from the scheme appears to be Tavish Scott, the Liberal Democrat MSP for Shetland, who is responsible for Scotland’s transport network. He is charging the public nearly £1000 a month in mortgage interest payments to help him buy a £380,000 house in Edinburgh. He has doubled the amount he bills the taxpayer for the property perk despite making a £36,000 profit last year on another flat bought with assistance from the public purse. And he previously claimed rent on a flat which at the time was owned by his sister. The allowance is deeply unpopular with the public because it has allowed several MSPs to make substantial profits on properties bought with the help of taxpayers’ money. One of the biggest winners from the scheme appears to be Scott. Land registry documents show that most MSPs have used the allowance to buy small flats in central Edinburgh costing between £80,000 and £100,000. But Scott took advantage of the generous system by purchasing a house last year in Morningside worth £380,000, on a mortgage of £265,000. Parliamentary records show he is now billing the public £979 a month in interest payments on his mortgage – the highest charge of any MSP. Scott is also entitled to claim the £1920 council tax on his new band-G house. An identical property for sale in the same street, inviting offers over £350,000, has three bedrooms, a “lovely private garden”, and a conservatory and patio. The purchase of the house is only part of the Lib/Dem minister’s use of the accommodation allowance. The MSP bought his first property through the scheme in 2002, a £112,000 flat at Lower London Road sold to him by his sister. Figures show he claimed around £500 a month in mortgage payments for the property. He sold the flat last year for £148,000, pocketing £36,000 in profit. This allowed him to buy the much bigger property in Morningside. This purchase coincided with Scott’s changed personal circumstances. By 2005, he was separated from his wife and dating BBC journalist Kirsten Campbell, (the person who misreported an extreme weather incident) bringing about the resignation of an SNP government minister. The electoral roll shows a “Kirsten Campbell” is registered at the new property. The minister is now charging the public almost double the amount he charged for his previous flat, up from £500 to £979 a month. Scott has also left himself open to criticism regarding his rental arrangements prior to buying his first taxpayer-funded flat in 2002. That property was bought by Scott’s sister in 2000 – just months after her brother was elected to Holyrood – and sold to him two years later. However, council records show a Tavish H Scott was on the electoral roll for this flat in 2001. The LibDem MSP was claiming rent for staying in his sister’s property. 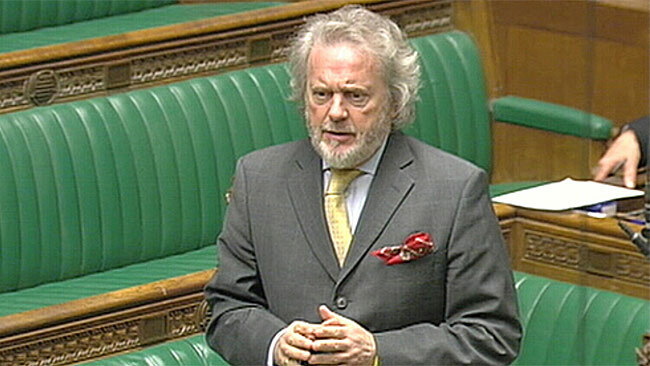 Well said, this little Bee was my MP for a short period, never voted for him and never would but have been noted for saying how easy it is for people to vanish into Westminster never to be heard from again, Well I do hope his position as a list MP vanishes next year he is an embarrassment to the good people of Dunfermline and of Fife. See Wings over Scotland regarding STV report on sale of house in Cumbernauld.